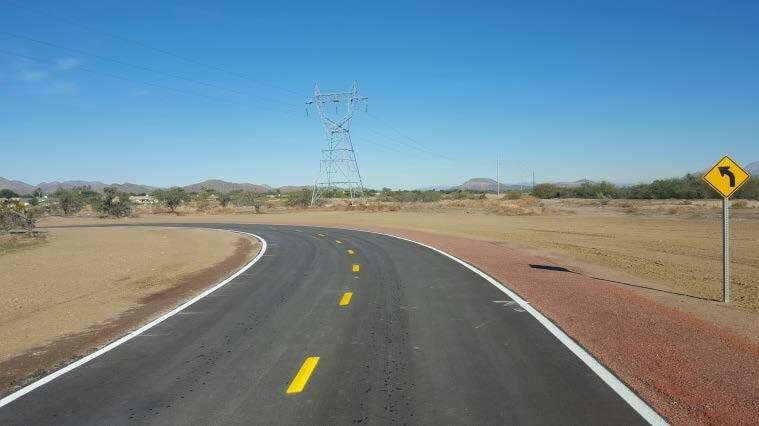 This project is located along the west bank of the Santa Cruz River, from Valencia Road north to Drexel Road. Prior to design and construction, additional parcels were acquired and cultural resource clearance was obtained. 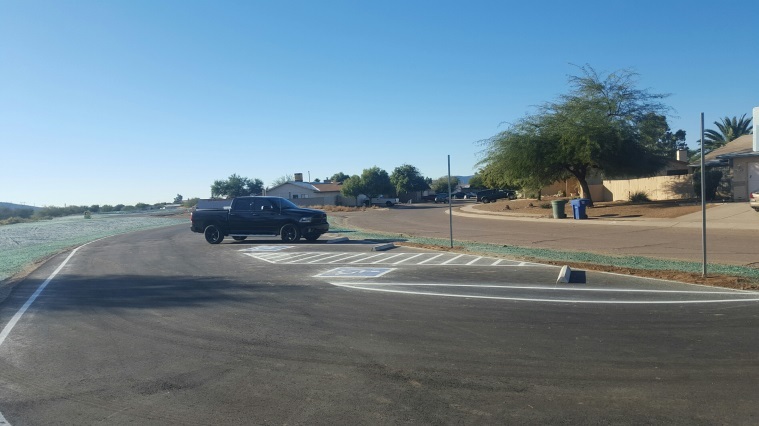 Project improvements include the construction of approximately 5,900 lineal feet of 16’ wide asphalt pathway, installation of corrugated metal pipe (CMP) at drainage crossings and box culvert, an off-street paved parking area and a decomposed granite ‘soft’ path along much of the pathway. This project installed a missing piece of the Loop pathway, connecting northern segments all the way down to Valencia Road. The parking lot area can also be used as a staging area for special events, including El Tour de Tucson.